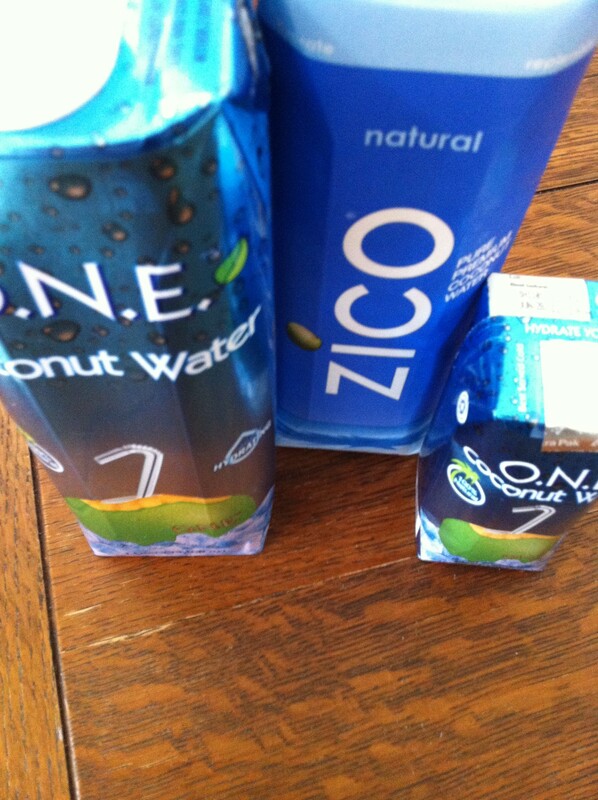 coconutwater1 - Go Fit Girl! | Go Fit Girl! Lots of coconut water to choose from.